and any other relevant areas of interest in Islamic Economics. Those intending to present papers at iECONS 2013 must submit an abstract and full paper to the secretariat latest by 20 July 2013. The abstract should be not be more than 300 words, typed in font size 10, Times New Roman, single spaced and justified. Language can either be in English, Malay or Arabic. Abstract should contain: purpose of the study, method and findings. Please indicate not more than 5 keywords with the abstract. References to other publications must be in American Psychology Association (APA) referencing style and references should be carefully checked for completeness, accuracy and consistency. Paper should follow the provided Format of Paper Writing. Best papers will be selected on the basis of review reports from the conference’s panel reviewers. Three winners will receive an honorarium, certificate and an invitation to publish the paper in The Journal of Muamalat and Islamic Finance Research (JMIFR). All participants and presenters paying the full package (MYR 750.00 for early bird and MYR 850.00 for normal rates) are eligible to get 50% discounts for one year’s membership in the Malaysian Muamalat Association (MMA). Your paper will be included in the conference proceeding upon payment. Payment or proof of payment transaction should be submitted to the secretariat before or in 12 August 2013. Local Order (LO) will not be accepted for payment method. Saksikan promo iBAF 2012 DI HELLO ON TWO TV2 yang diwakili oleh Dr Muhammad Ridhwan Ab Aziz (Timbalan Pengarah iBAF2012 dan juga AJK MMA) dan CEO USIM Tijarah, En Mohammad Noorizzuddin Nooh. 1. As a catalyst to speak of policies, strategies and action plans based on the principles and Shariah law to expand Malaysia on the world.2. Mobilize all the resources and expertise from academia and practice to establish a strong cooperation in disseminating information on opportunities and potential of Islamic banking and finance as a catalyst for progress of Muslims.3. Identify the factors, methods and strategies that could accelerate progress in all aspects to improve the quality of financial products and services and Islamic banking. 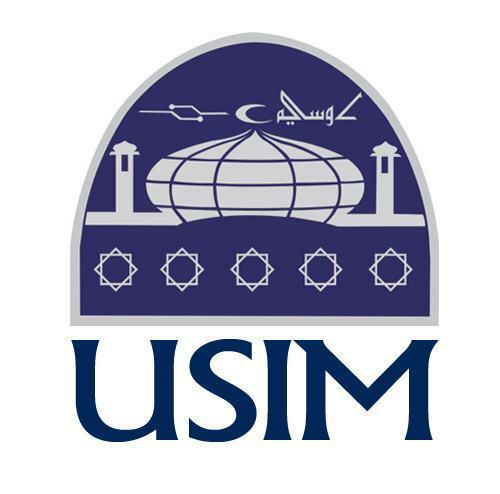 Venue : Faculty of Economics and Muamalat (FEM), Universiti Sains Islam Malaysia (USIM). We sincerely hope that you will join us in making iBAF 2012 a success. We look forward to welcoming you to Nilai, Negeri Sembilan and to iBAF 2012.